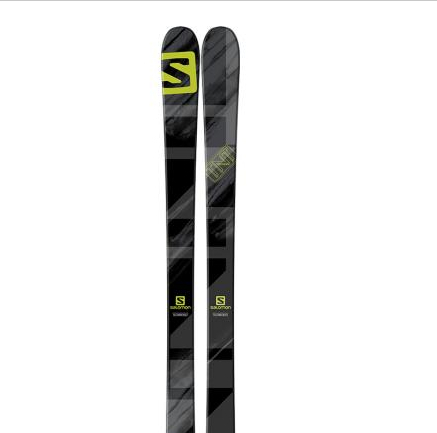 A twin tip ski for all mountain fun. Ideal for fun parks, jumps and pipes. Wood core for pop and XL edges for rails. Includes STH 10 binding.